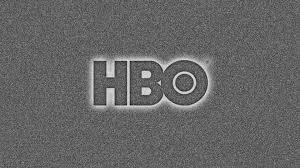 Coming off the success of their latest production Grey Gardens, HBO is back again this time with the Bio-pic, Temple Grandin. Knowing nothing about the person, her endless struggle with Autism nor the way that she changed an entire industry, I spent the first few minutes of the film feeling uncomfortable as I watched Claire Danes do what at first seemed to be her best impersonation of Rain Man. Born in the fifties, it is important to put into perspective that this was a time when the word Autism alone had no real defining meaning. After the first ten minutes, however, the discomfort diminished. Quickly any questions I had about Danes performance and the made for TV movie quality of the film were gone as I realized that this was the work of a very clever director, his way of bringing us into Temples’ world. As with Rain Man, Temple’s autism gives her some advantages. 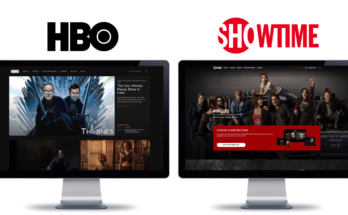 She thinks in complete pictures, which director Mick Jackson and screenwriters Christopher Monger and William Merritt Johnson convey with quick cutting to diagrams and drawings. Temple is a true genius. Every single moment of Temples’ life is a struggle from the simplest task to the basic need for finding a way to find self-comfort. Any typical social situation that we take for granted heightens this condition and in-turn makes Temple’s world spiral out of control. A simple touch from her mother is too much for her to handle. She actually invented a device to lessen her frustrations and thus providing a replacement for a comforting hug. What is astonishing about this film and Temple’s life is the way that she learns to deal with her feelings which in turns helps her to develop a rationale for dealing with the humane treatment of animals. Temple instinctively understands what frightens and comforts animals. A typical sound of a cattle farm is ignored by all employees except for Temple, who understands that the sounds we take for granted are actually the animals comfort or cries of pain. We meet Temple as a teenager, spending her summer before college on an Arizona ranch with her understanding aunt (Catherine O’Hara), who brings a wonderful level of unconditional love to her performance. It’s here that Temple discovers she has a knack for connecting with cows, a skill that will change both her life and the practices in the male driven and calious cattle industry. Her present battles as an adult play a parallel with the enormous ones that she was faced with overcoming in the past. Her setbacks include inept Dr’s and Teachers, cruel classmates and room-mates, obscene cattlemen and a world that doesn’t understand her condition. Temple overcomes all her setbacks by pursuing goals that one never thought possible for someone with Autism. Temple looked at each experience as walking through a new doorway. Temple Grandin is responsible for designing new ways for the cattle industry to compassionately treat and process animals but she also stumbled her way to obtaining a Doctrine in Animal husbandry. However, Temple does not achieve success on her own as an insightful and dedicated science teacher, played with great compassion by David Strathain, guides her. Also, the unwavering support of her mother, played by Julia Ormond lets the viewer feel the pain of a loving parent dealing with the condition, yet never giving up. The films’ climax is an emotional roller coaster. The audience cannot help but find themselves with tears in their eyes and wanting to stand up and cheer for Temple and her stunning accomplishments. 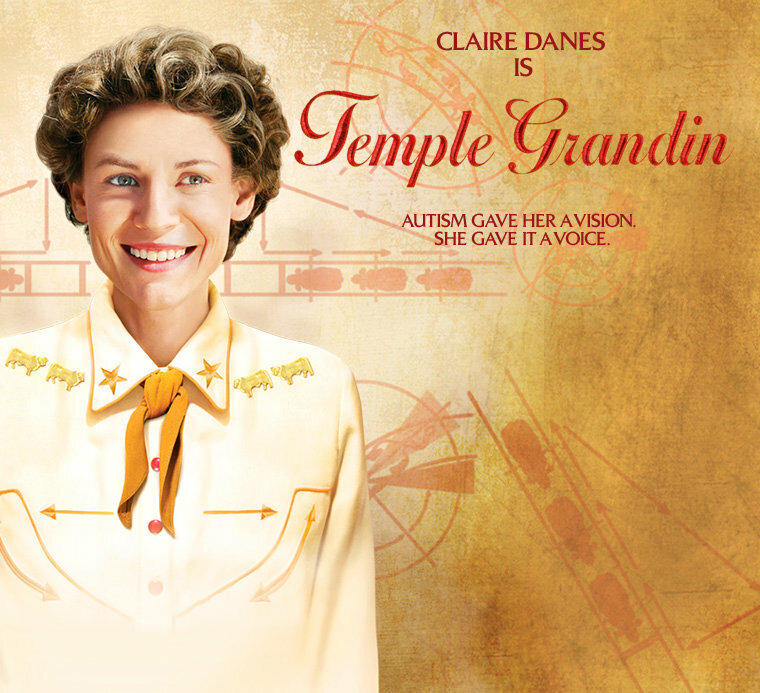 The film is not about one woman but rather two – Temple Grandin and Claire Danes. 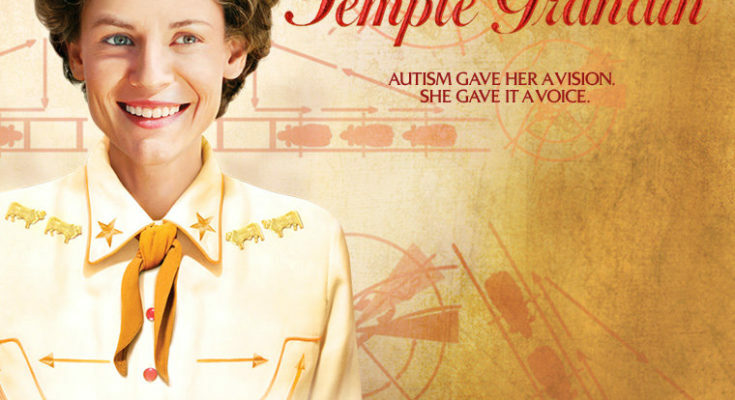 Temple Grandin overcame her condition to live a life fuller than most, as an inventor and Professor and Danes, whose portrayal was so spot on that it is obvious that this actress is now in full bloom. This film gives us the chance to see that Danes is much more than an ordinary actor. As Temple Grandin walked through new doors to get to each destination, it appears as if Danes has pushed herself through a new acting doorway by providing a mesmerizing and heartwarming portrayal.